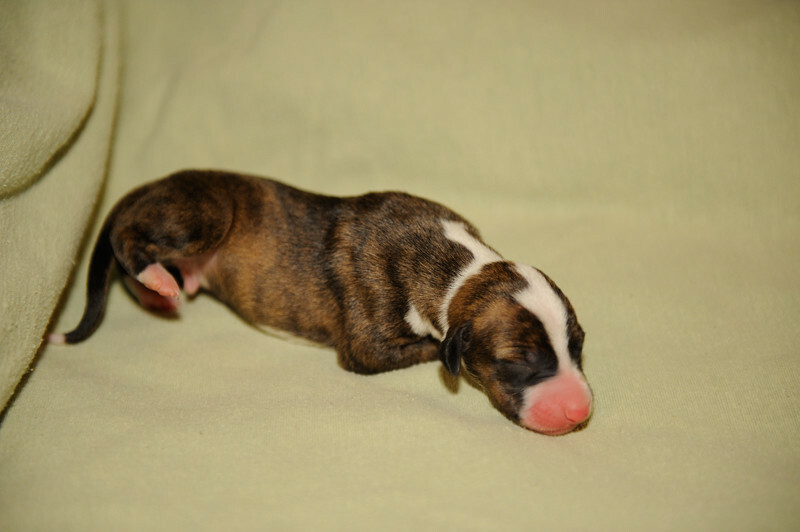 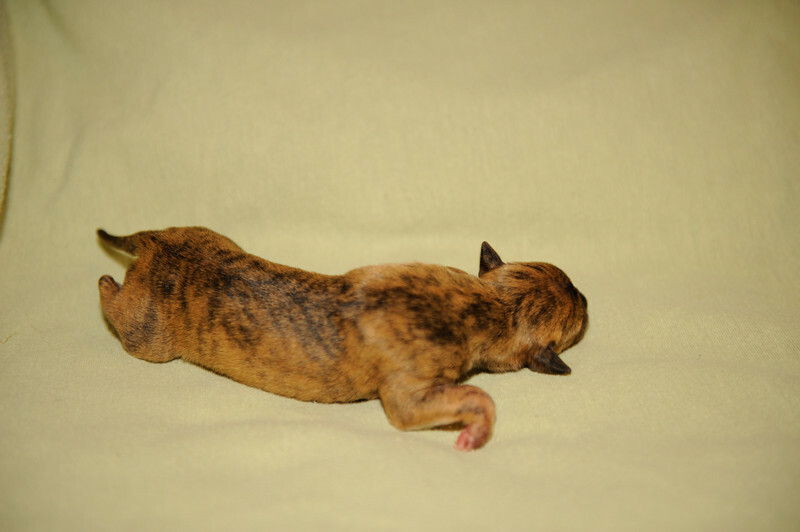 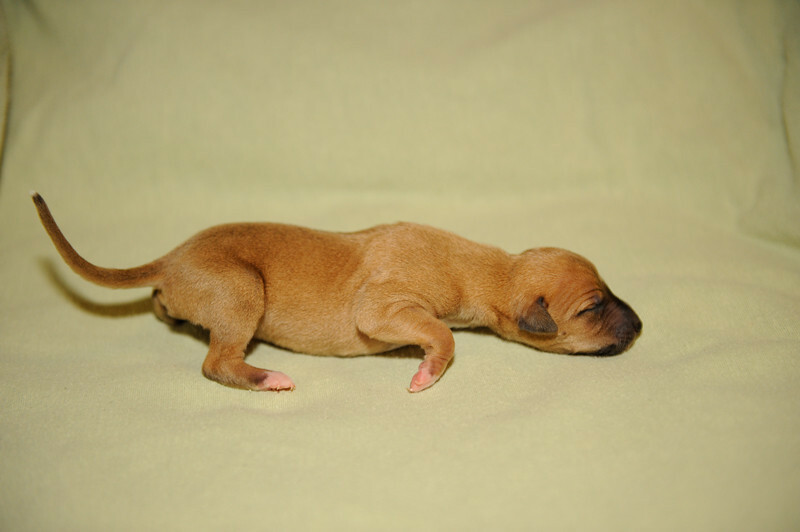 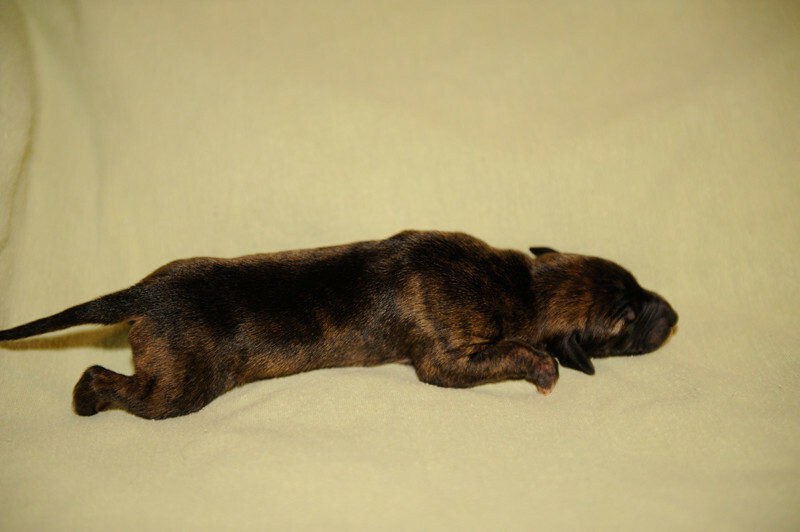 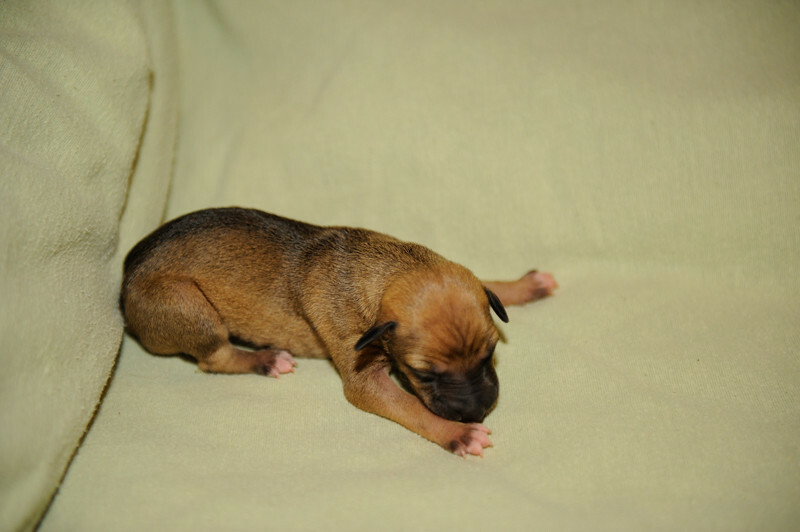 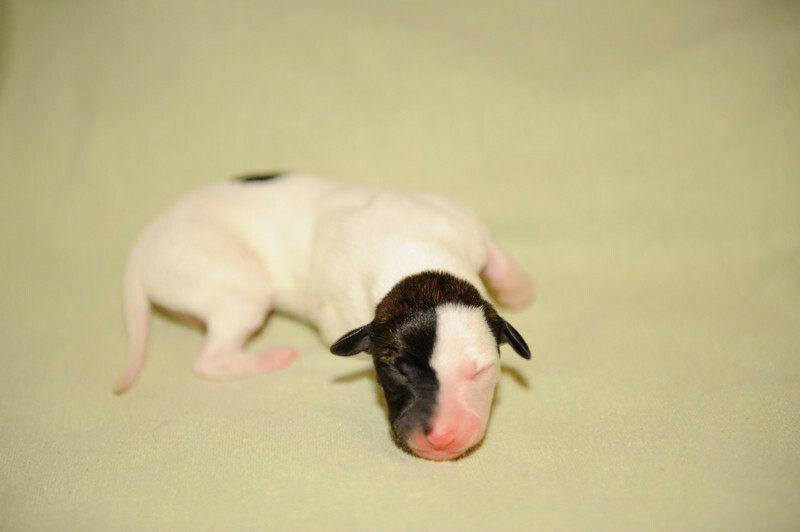 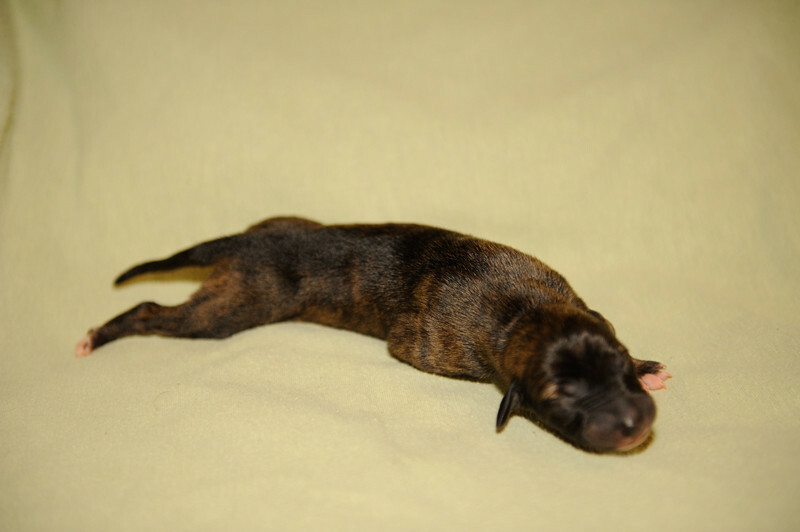 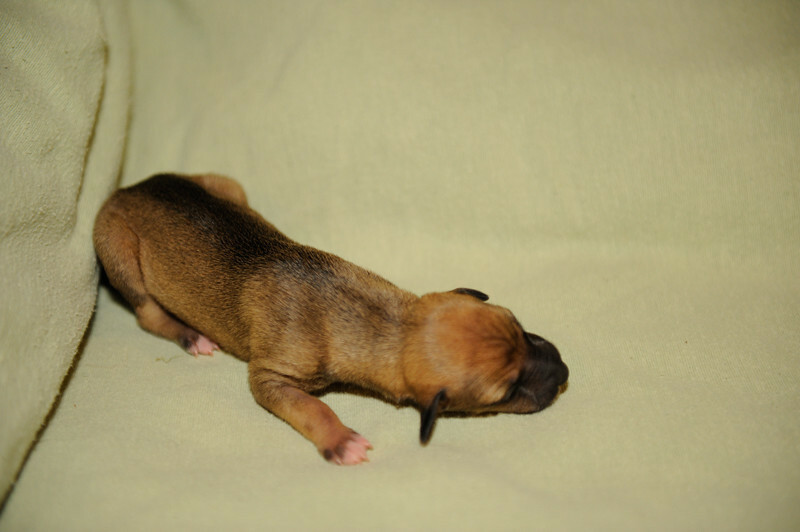 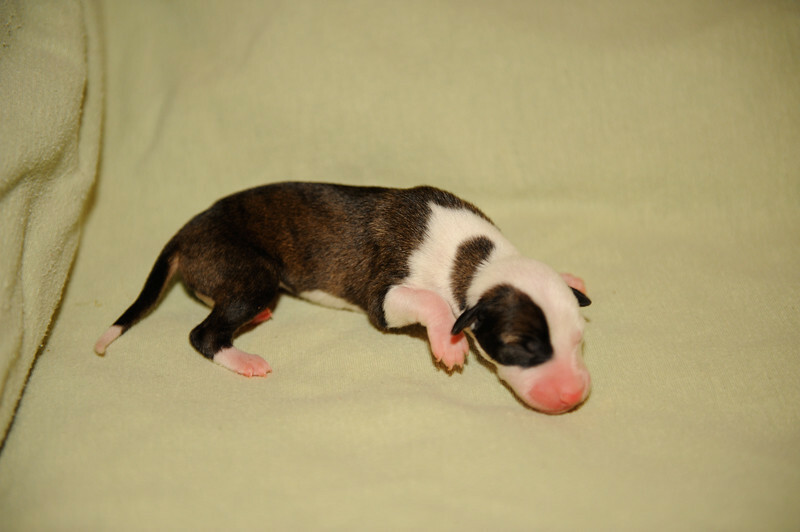 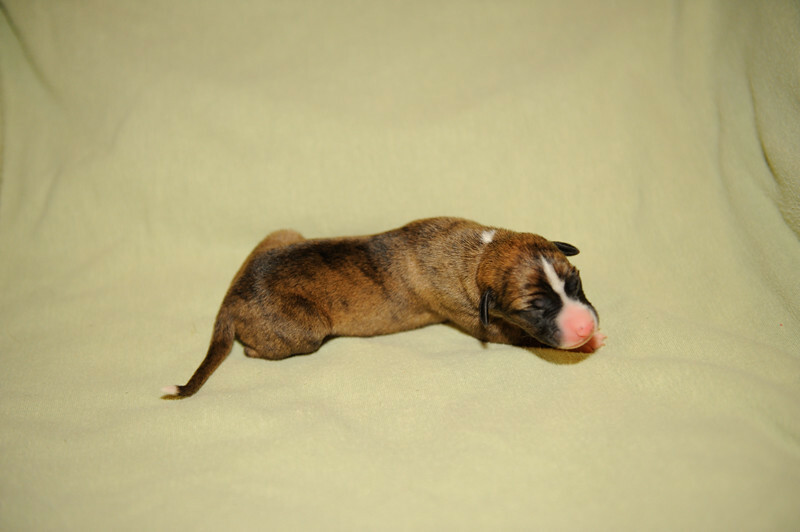 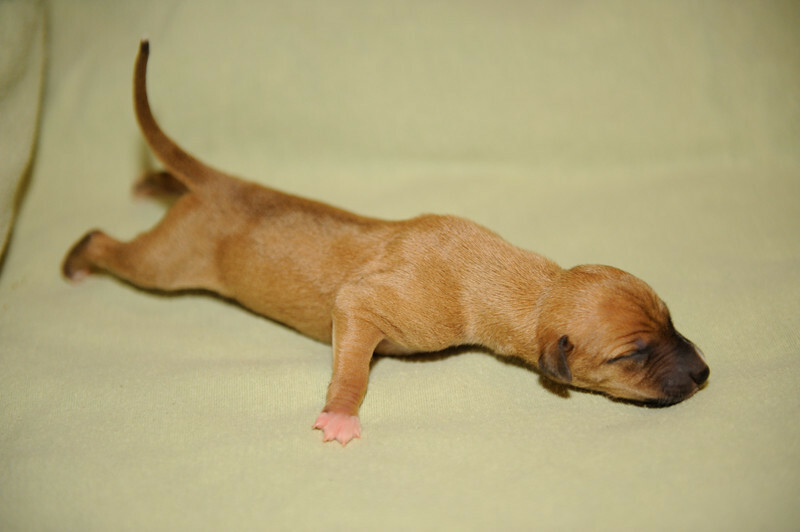 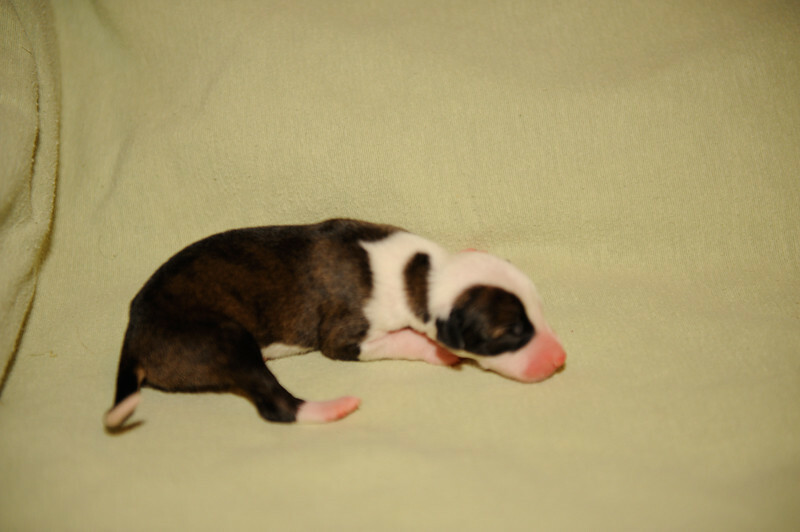 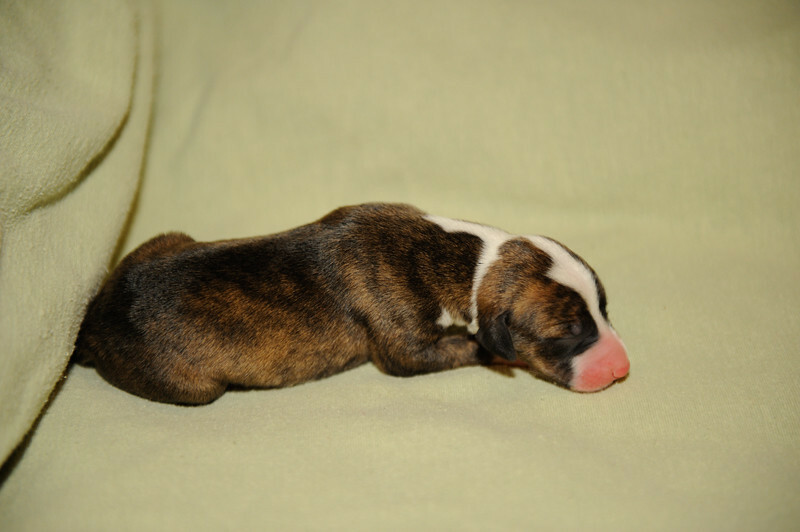 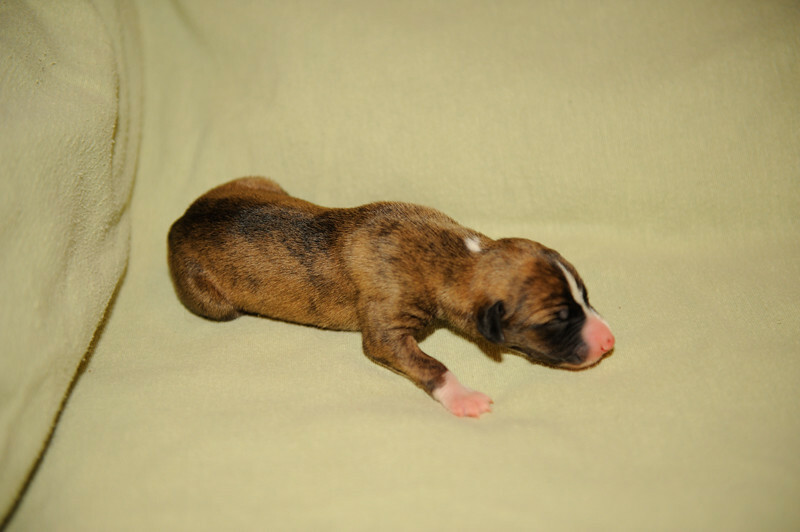 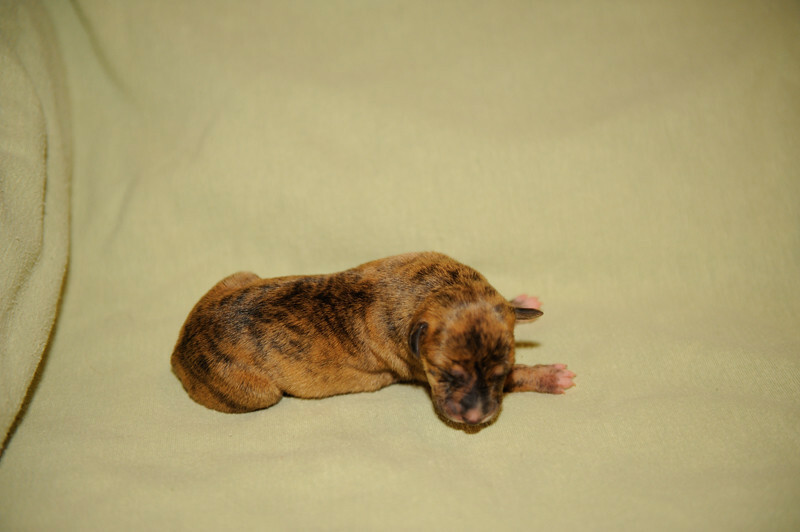 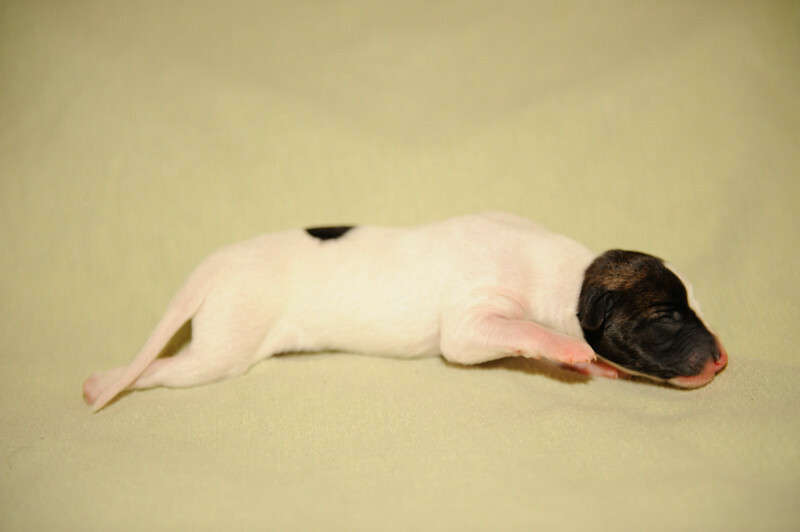 Here are the first individual puppies pictures appearing in birth order. 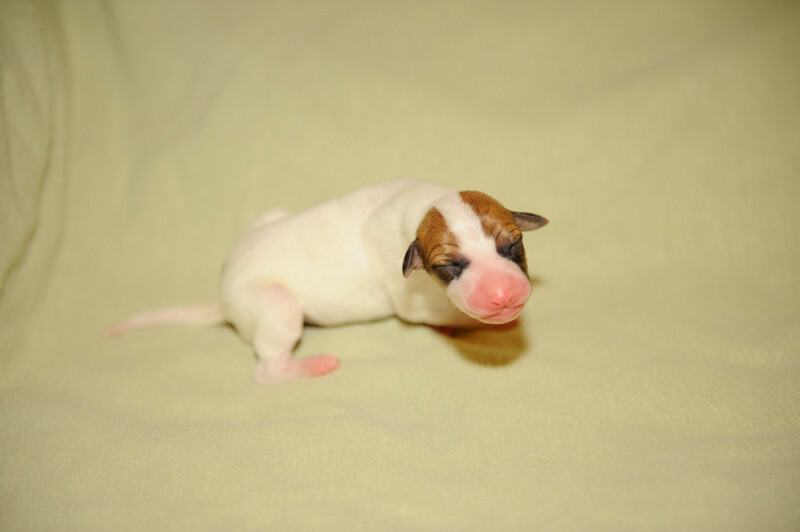 There are two pictures for each puppy. 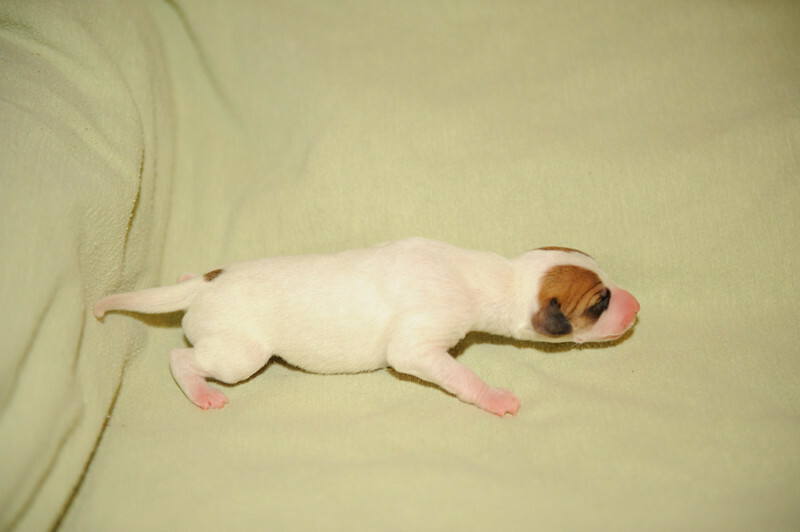 Posted Feb 17, 2013.